• Notable neuropsychologic symptoms persist in a 9-year-old girl one year after an acute exposure to carbon monoxide (CO). Perceptual deficits, personality alterations, and computerized tomographic evidence of leukoencephalopathy persist. Three of five children admitted between 1973 and 1978 with the diagnosis of acute CO intoxication also have residual behavioral and/or school difficulties. 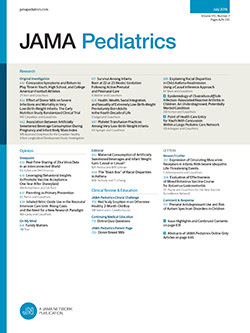 Physicians caring for children should consider CO poisoning in the differential diagnosis of an acute encephalopathic state and anticipate its potentially long-term effects.